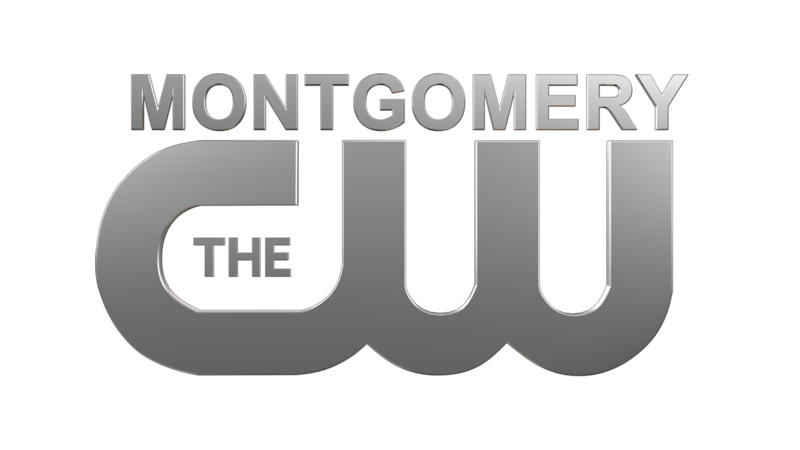 All of us at Alabama News Network want to remember a true legend of television broadcasting in Montgomery. 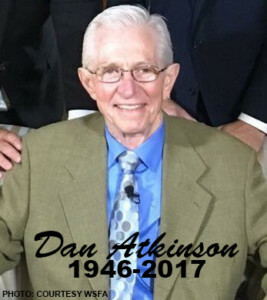 Longtime meteorologist Dan Atkinson has died at 71. 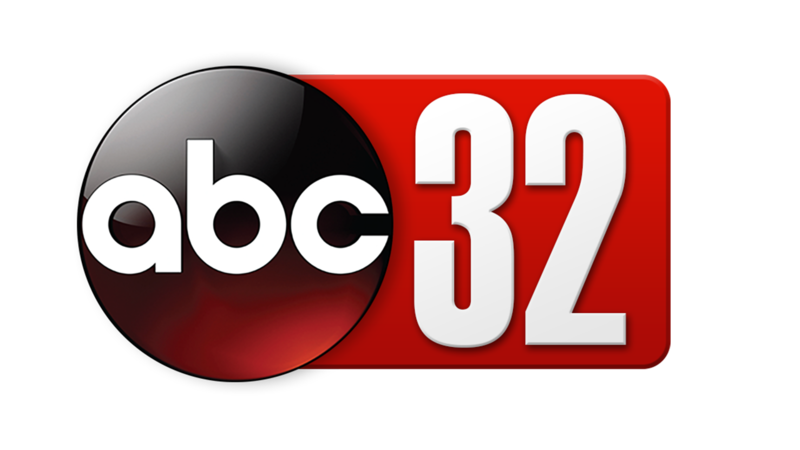 Atkinson is best known for his decades presenting the weather on WSFA, but he also spent some years doing weather and news for our ABC station WNCF and worked for The Weather Channel in Atlanta, where he was seen nationwide. Those who remember Dan the most remember his kind, warm personality, his professionalism and his willingness to talk to anybody, anywhere. Dan Atkinson had battled Parkinson’s Disease for several years and had retired from WSFA in 2011. Visitation will be Sunday from 3 to 6 p.m. at Alabama Heritage Funeral Home. The funeral will be held at Frazer Memorial United Methodist Church Monday, with visitation at noon and the funeral at 1 o’clock. A graveside service will be held at Garden Hill Cemetery in Opelika at around 3:30 Monday. Our sympathies go out to Dan Atkinson’s wife Cynthia, his three children and to everyone who knew and loved him.